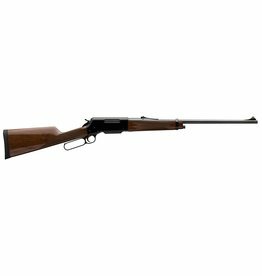 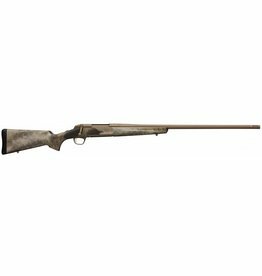 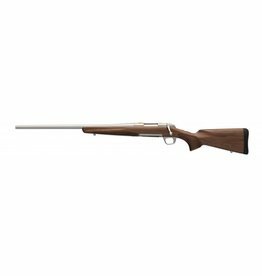 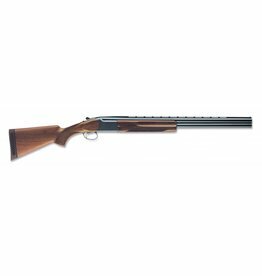 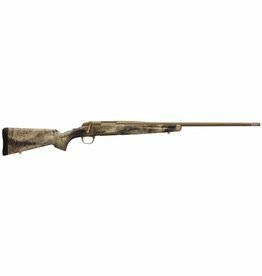 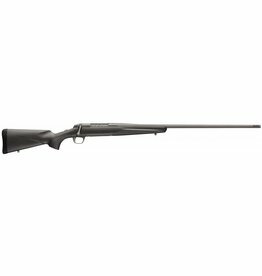 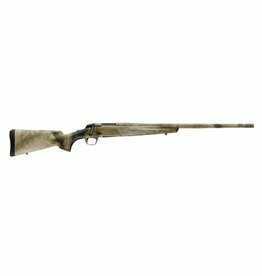 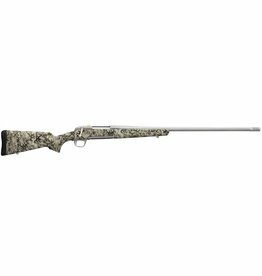 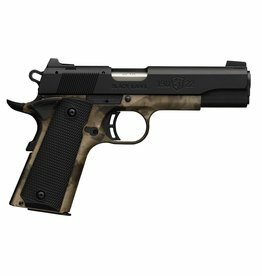 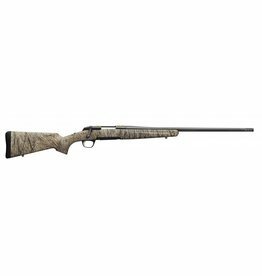 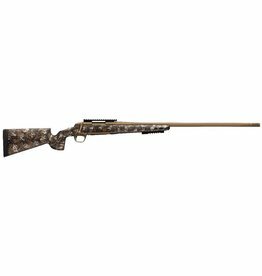 Browning - Corlane Sporting Goods Ltd.
Browning Arms Company is an American maker of firearms and fishing gear. 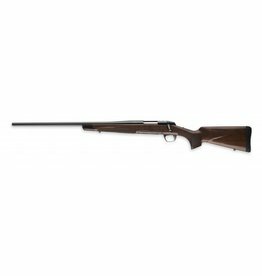 Founded in Ogden, Utah, in 1878, the company offers a wide variety of firearms including shotguns, rifles, and pistols. Other manufactured sporting goods include sport bows, knives, bicycles, fishing rods, and reels.